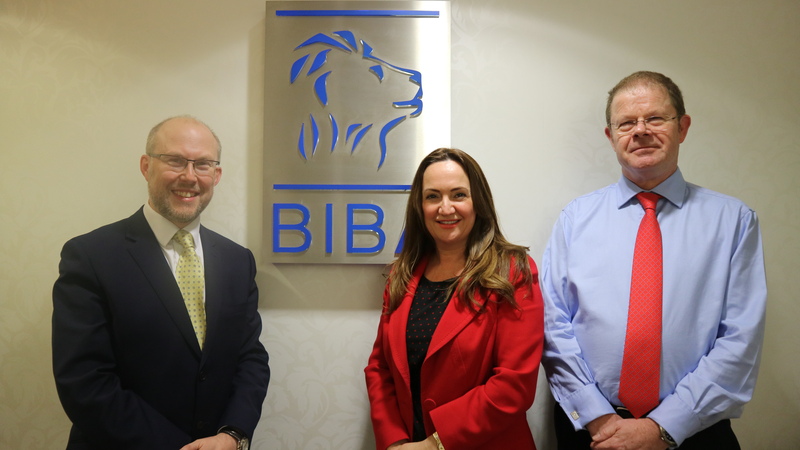 Swiss Re Corporate Solutions is pleased to announce that we have joined the UK’s British Insurance Brokers’ Association (BIBA) as an Associate Member . This partnership highlights our desire to work more closely with regional brokers and reconfirms our commitment to the UK regional market. Associate Members are strong supporters of BIBA and its broker members, and participate in a number of events and initiatives to provide research, training, networking, lobbying and market information to members. Swiss Re Corporate Solutions serves clients and brokers in the UK and Ireland from offices in London and Manchester.